i was so embarrassed of my visible scalp and thinning hair that i only spent time staying indoors. it was a joke for all my friends and colleagues and it was very disheartening to see them laugh it off. 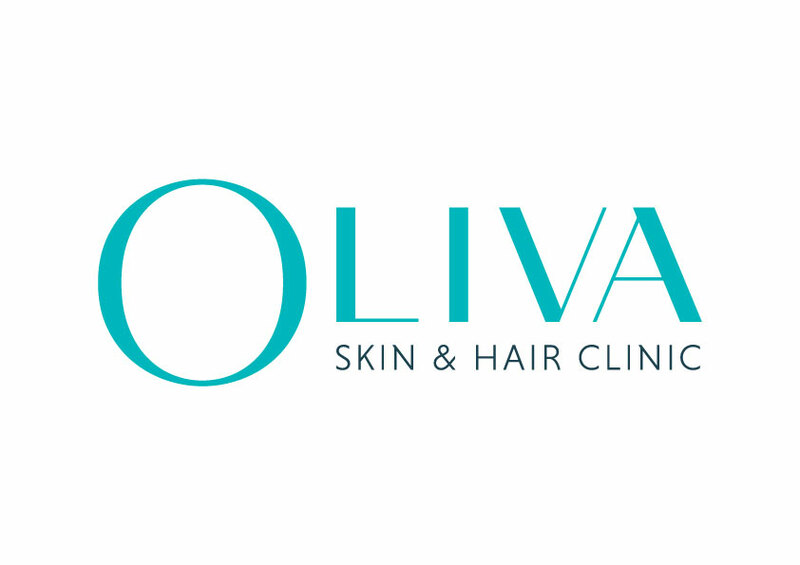 i consulted dr. swetha at oliva clinics and life has changed for the better. my hair thinning has visibly stopped and the i cannot believe the results myself. its only been a few months since i took the treatment and i can see the results so evidently. the prp here is absolutely safe and carried out my certified doctors. Very good Dr, I consulted her for acne treatment and got the best results. Really appreciate the work.